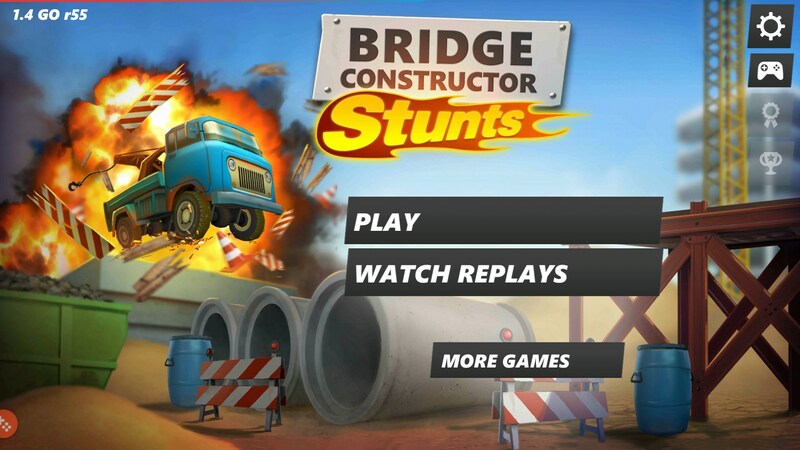 Bridge Constructor Stunts FREE – Games for Android 2018 – Free download. 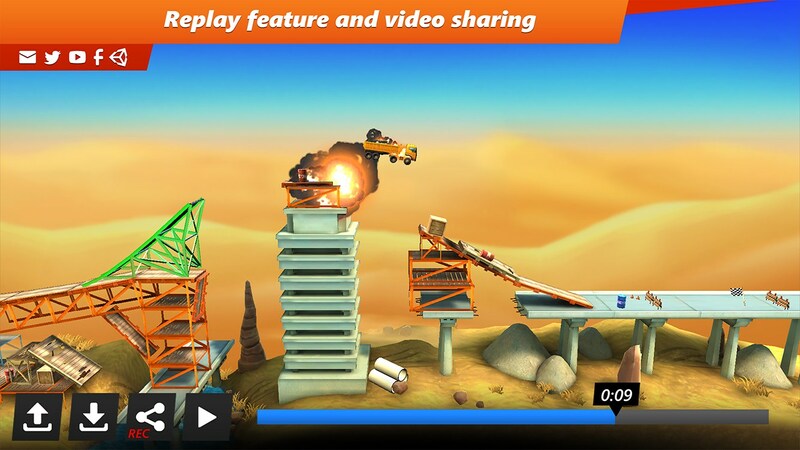 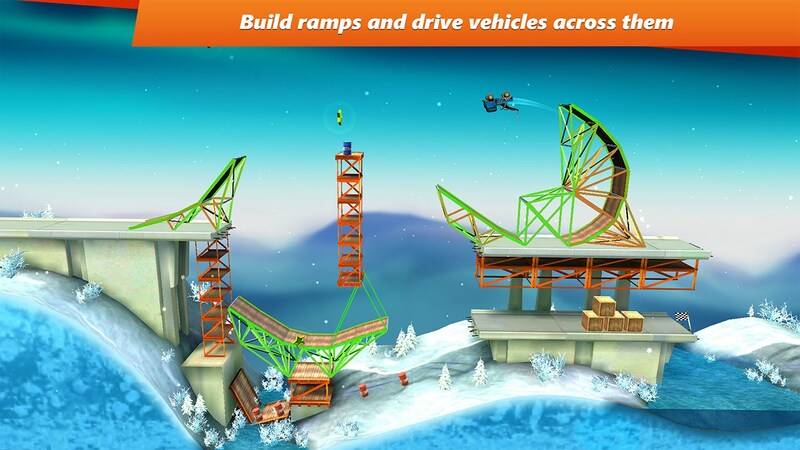 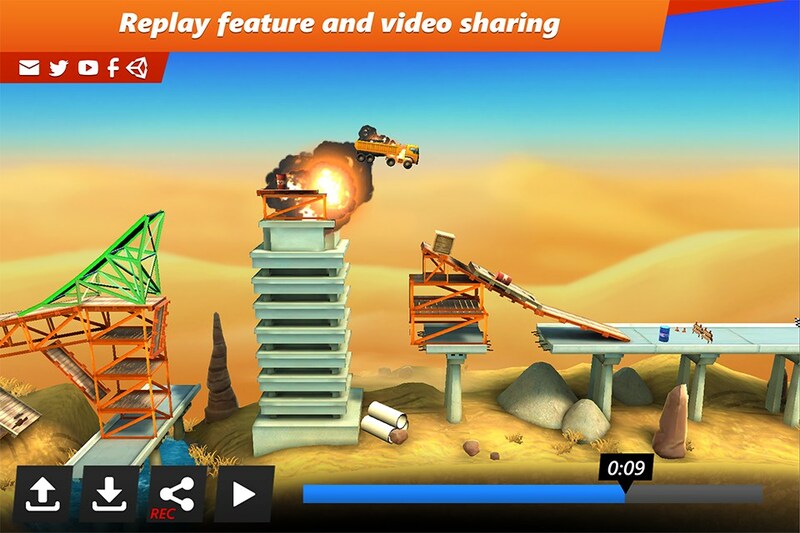 Bridge Constructor Stunts FREE – Become the stuntman and the engineer. 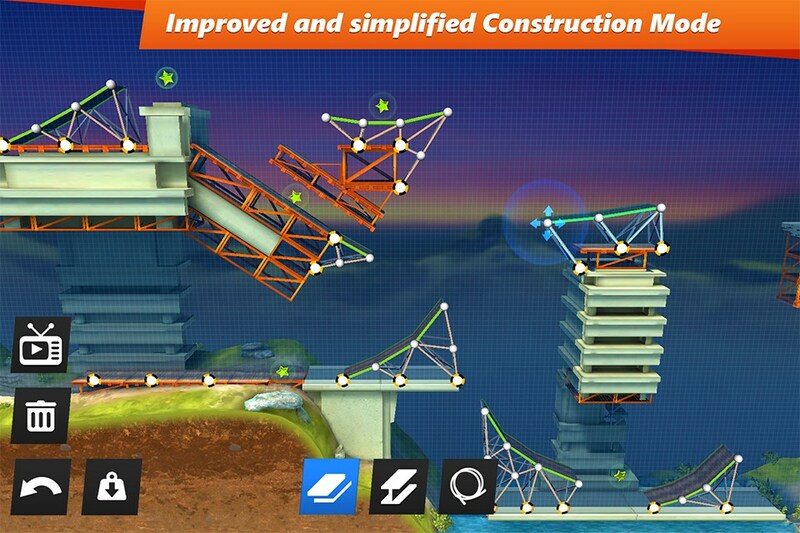 Why spend all your time racing around levels when you can build them, too? 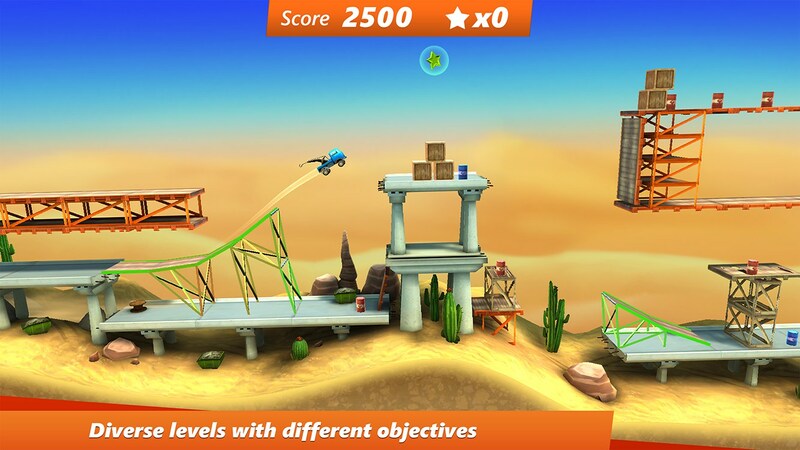 Bridge Constructor Stunts for Android is a game where you pretty much do it all - at least in the context of a racing game. 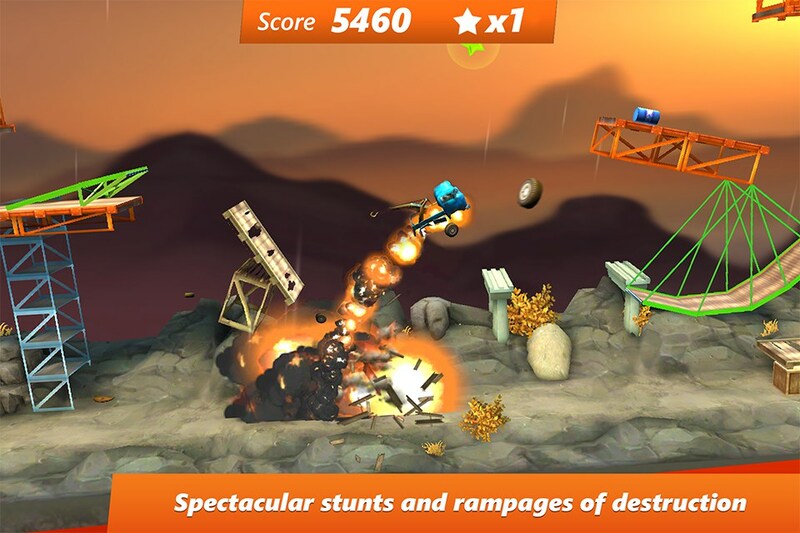 This is a game where you play both the stuntman and the engineer. 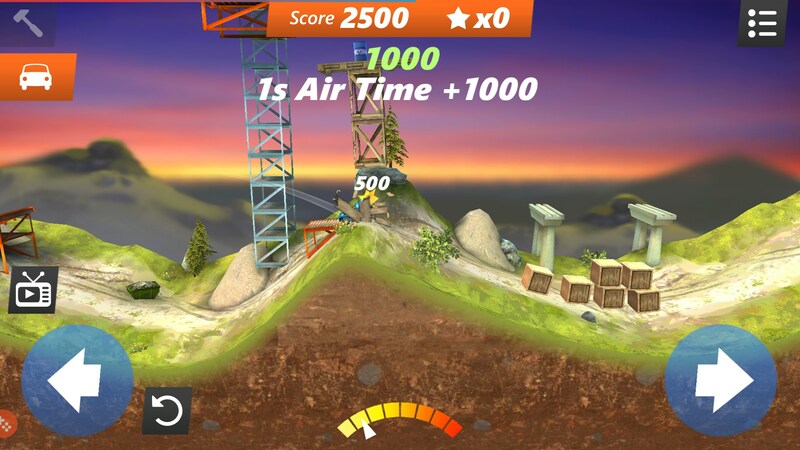 So you’ll start off really simple. The game teaches you how to accelerate and brake. 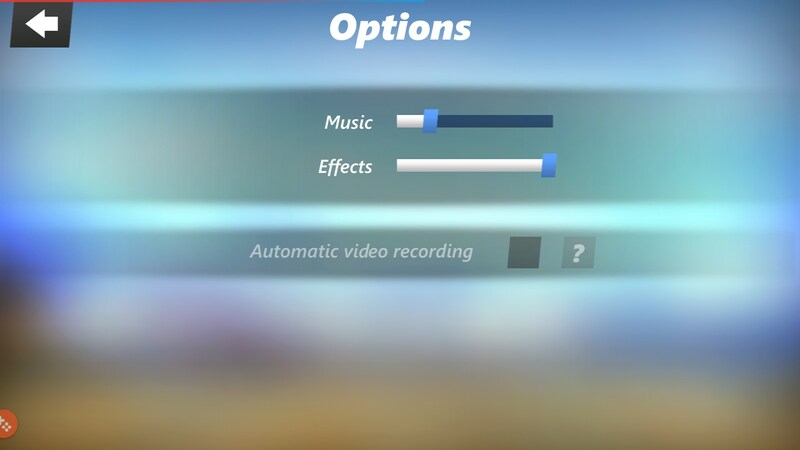 There are left and right buttons which govern these functions. 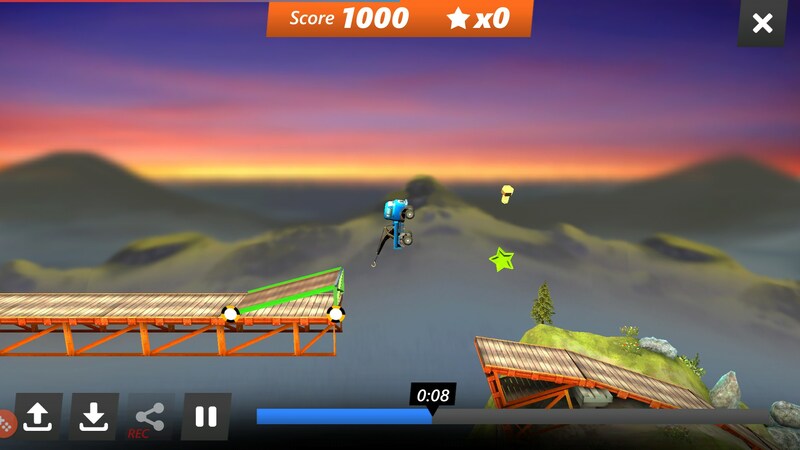 Further, into the tutorial, you’ll learn how to flip through the air, balance yourself and overcome the game’s many obstacles. A bit further in and you’ll even figure out how to begin manipulating levels, which is where the game truly comes alive. 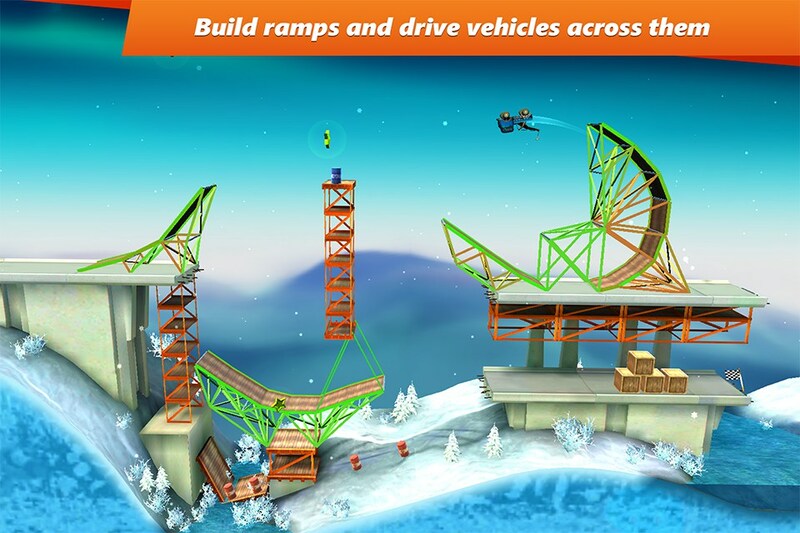 Levels are pre-designed but the ramps built aren’t always built in the right configuration. 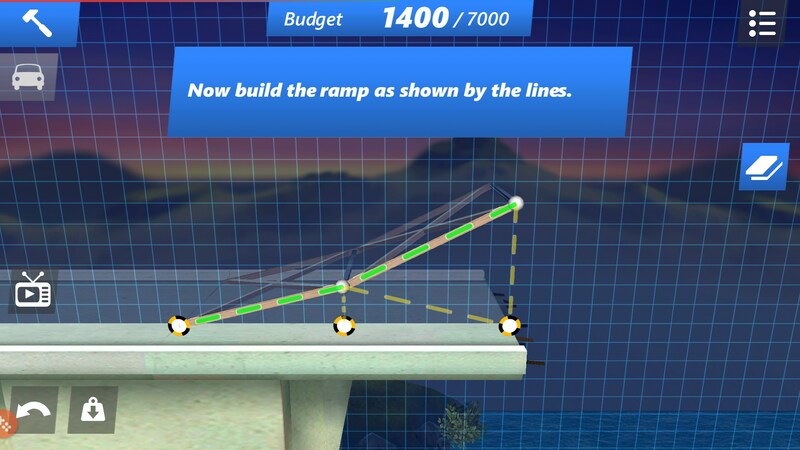 You can decide to redesign each ramp, but you’re always going to be limited by a starting budget. 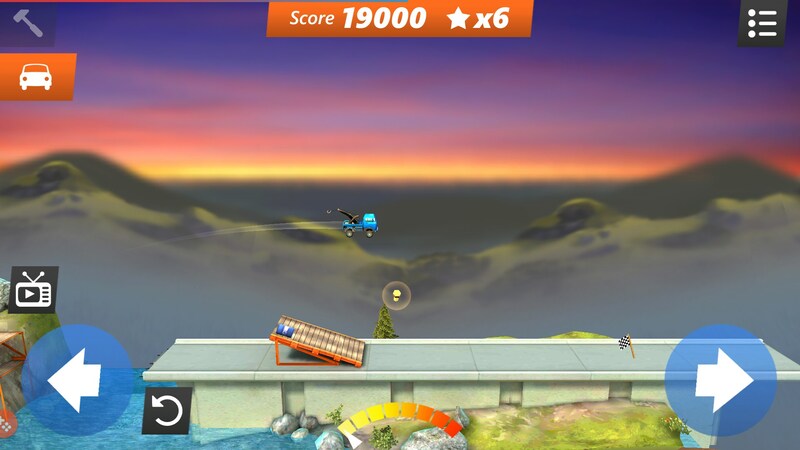 You have to be able to design ramps that will help you not only complete the level, but also collect the secondary objectives in each level. 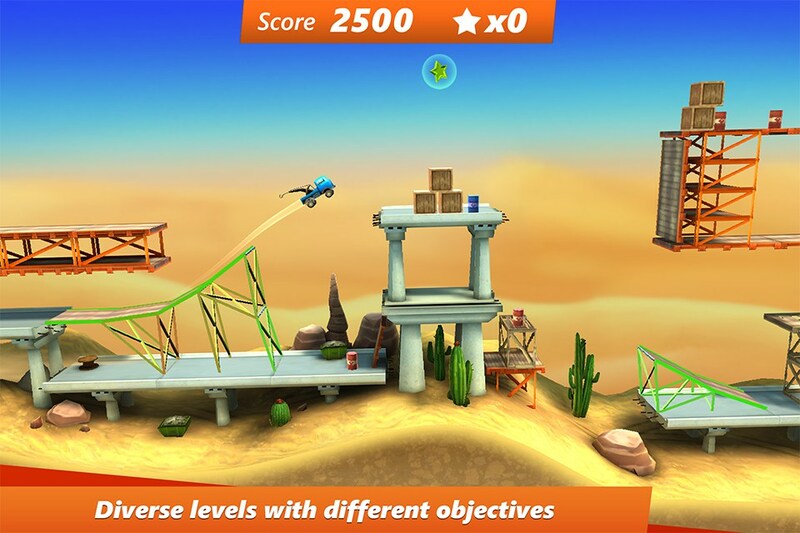 I do have to say, the controls leave a little to be desired. 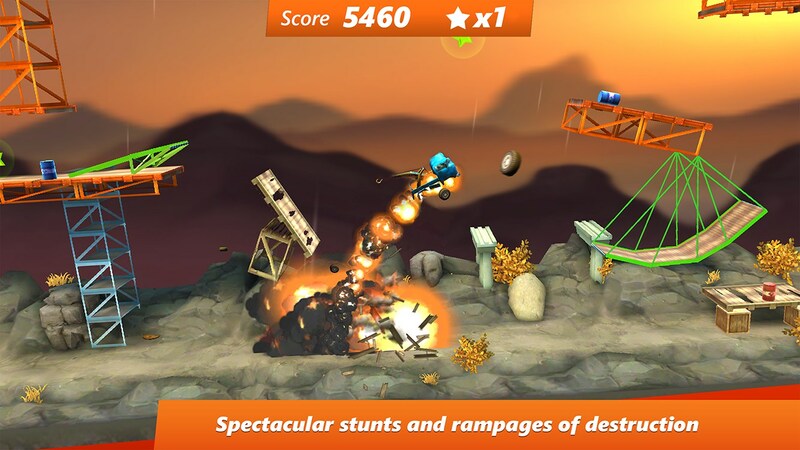 Trying to flip feels like I’m moving while covered in molasses. 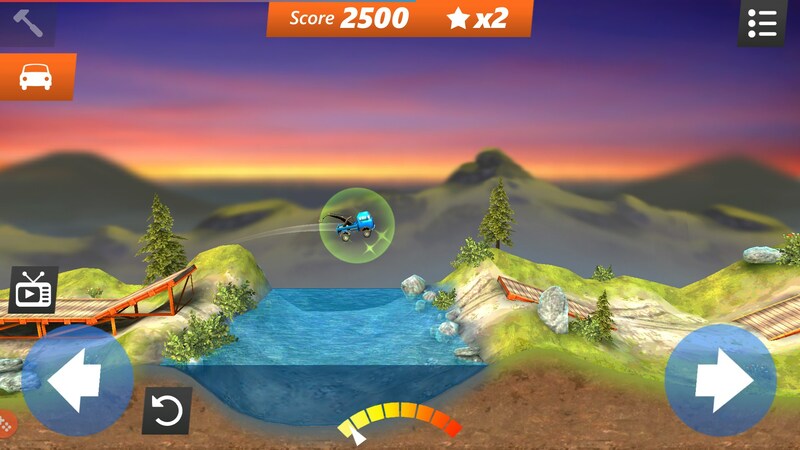 The idea of trying to stop turning to land is nearly impossible, too. 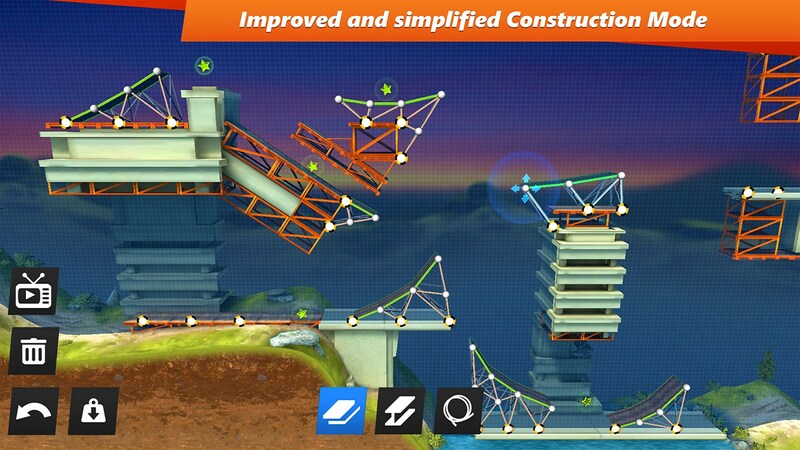 I also had some issues with trying to manipulate the ramps. 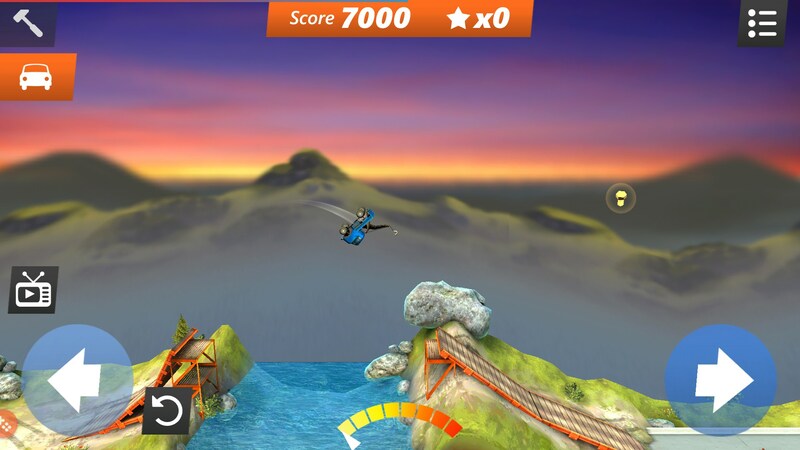 Tapping and holding a joint to move it would work for some of the ramps but not all of them. 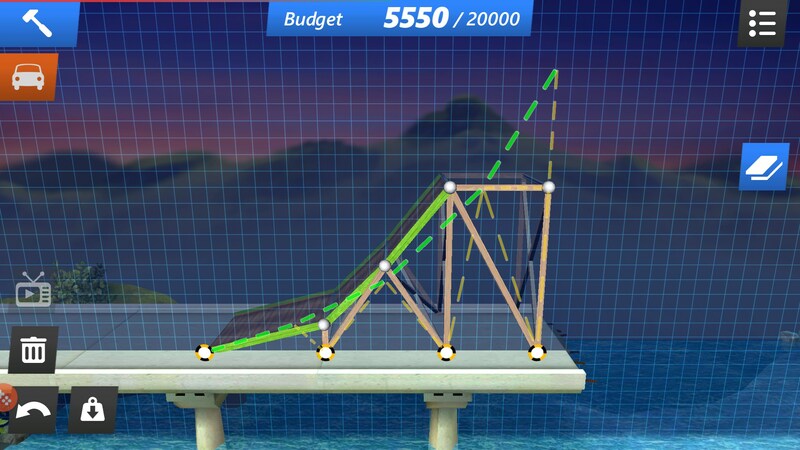 And building supports didn’t always want to snap into place correctly. 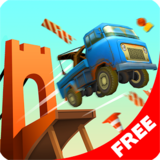 Overall, Bridge Constructor Stunts is a decent game, but I think it tries to do too much without doing any one thing very well.